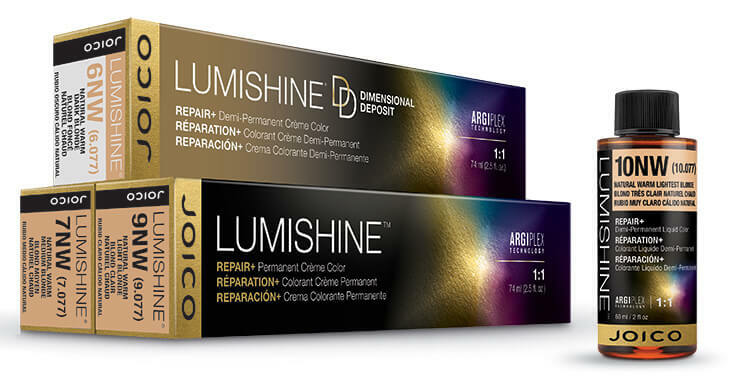 LumiShine transforms hair from the inside out with breakthrough ArgiPlex Technology, delivering astonishing shine, color longevity, and overall healthier-looking hair—guaranteed! ITS PREDICTABLE... RELIABLE... AND UTTERLY STRAIGHTFORWARD! A full spectrum of perfectly balanced, intermixable pre-blended shades allows you to deliver straight-from-the-tube (or bottle) color perfection—every single time. 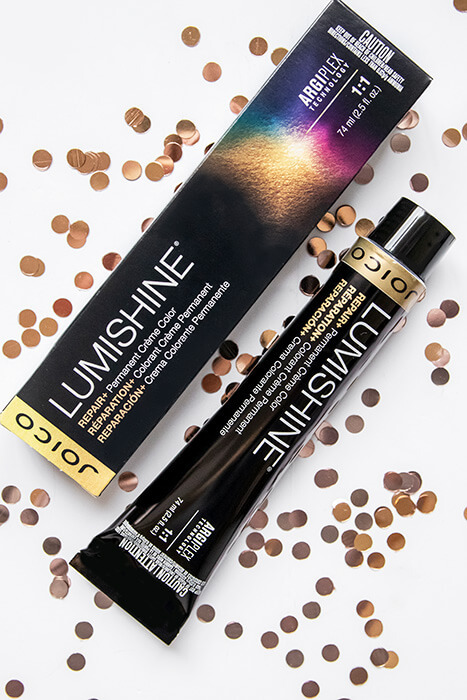 Introducing Joico LumiShine: Color so brilliant, it instantly restrengthens hair with up to twice the shine. 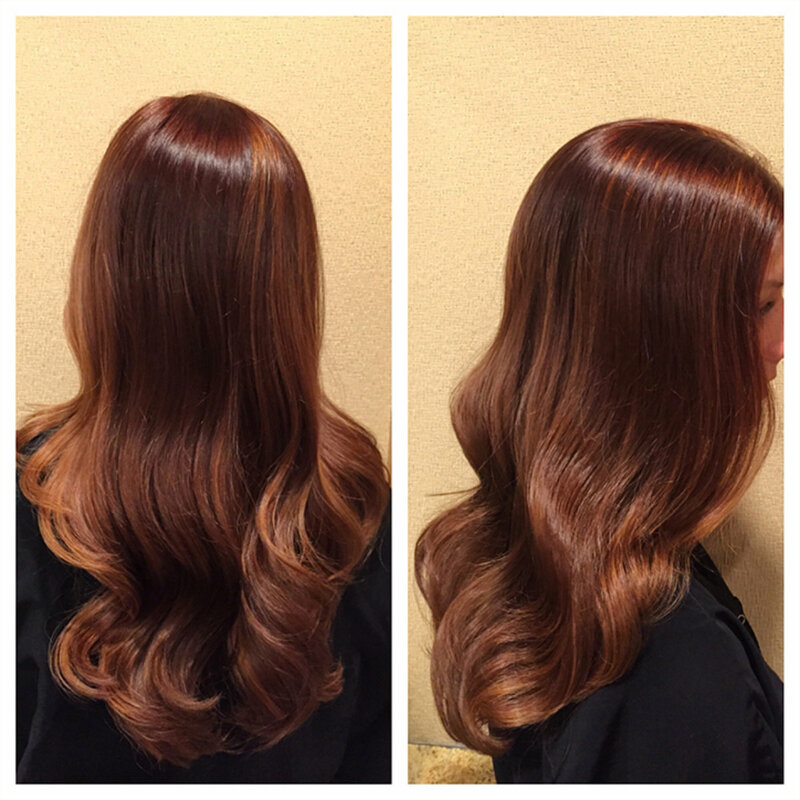 Learn to formulate gorgeous color every time with our easy 3-step approach. It’s brunette’s time to shine. 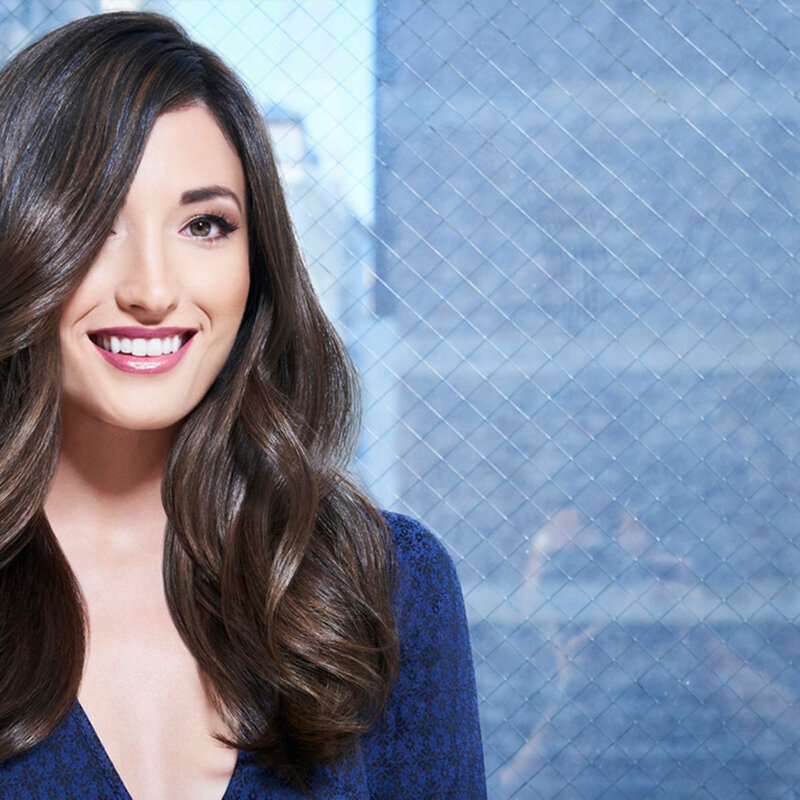 Play now to learn how to create dazzling, multi-dimensional brunettes using LumiShine. Blondes always have more fun. Play now to learn how to make blondes even more brilliant with LumiShine. Play now to learn how to create sizzling red perfection with LumiShine. Learn how to use LumiShine Demi-Liquids to create shining new services and profits. 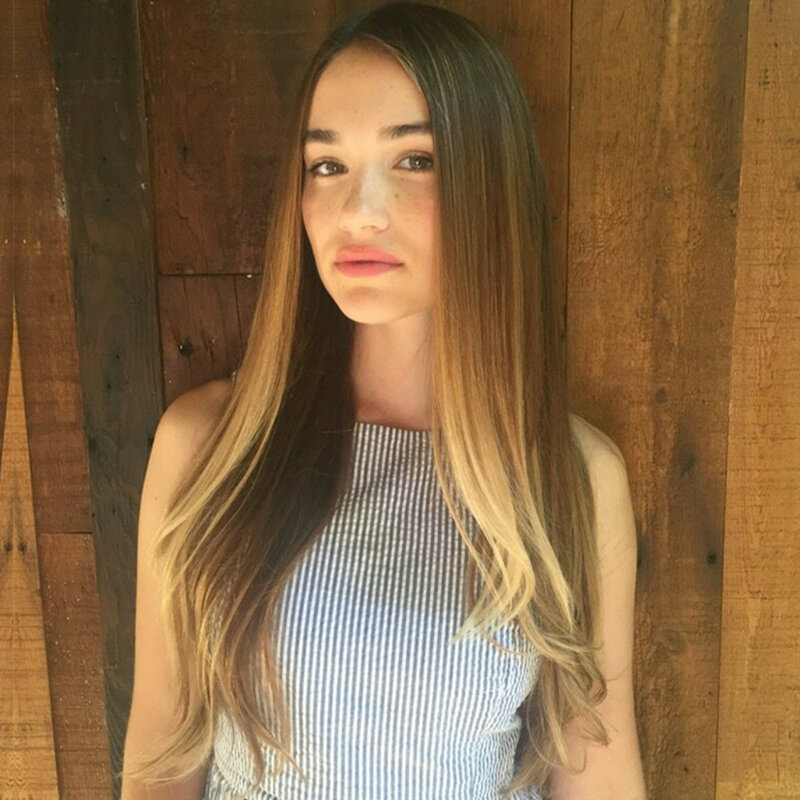 Joico Lumishine Caramelt Hair Color Technique with Celebrity Colorist Denis De Souza. 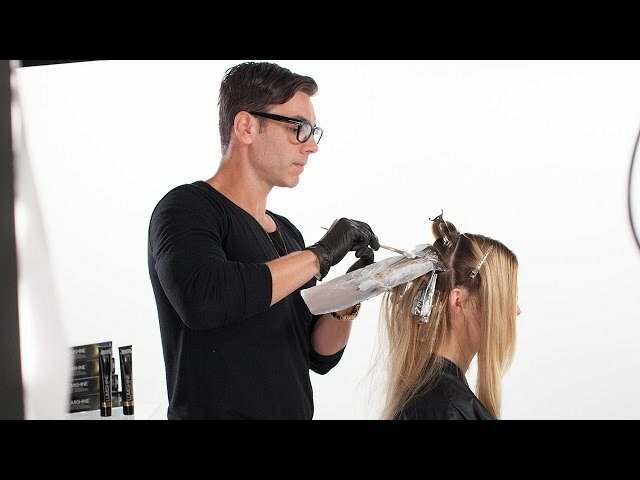 Get Glossy with this new Shine Now education tutorial series. It’s finally brunette’s time to shine, thanks to this effortless technique for that lit-from within glow our mahogany-tressed sisters dream of but rarely get. 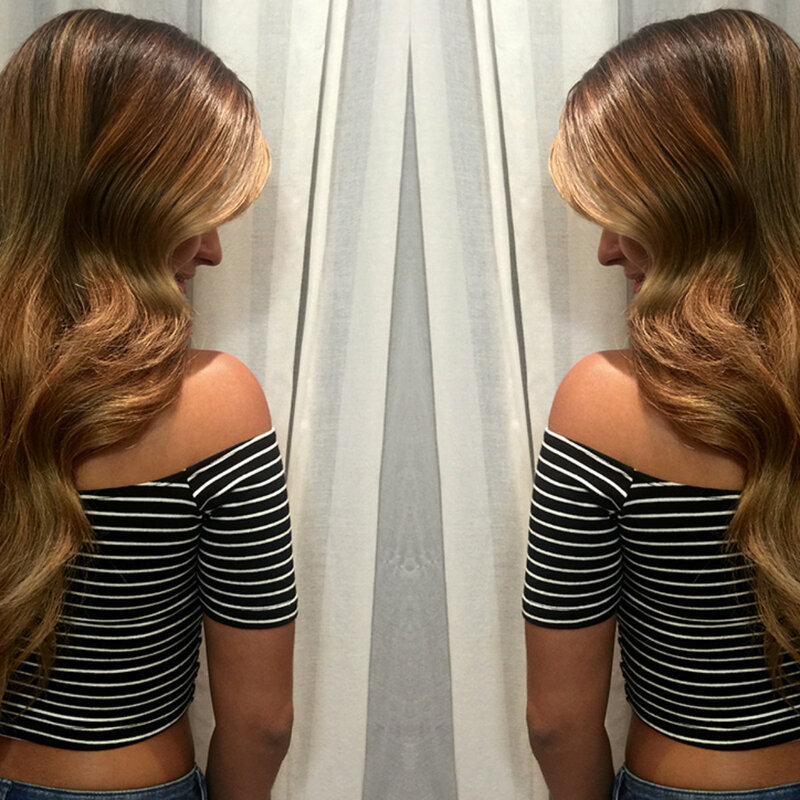 The dream come true: caramel highlights that glimmer with every move; sun-kissed ends that look beach-made (not bleach-made! )… soft, natural transitions that are never harsh or dated. Heard about the hot, new look that’s upstaging auburn and taking the red carpet by storm? 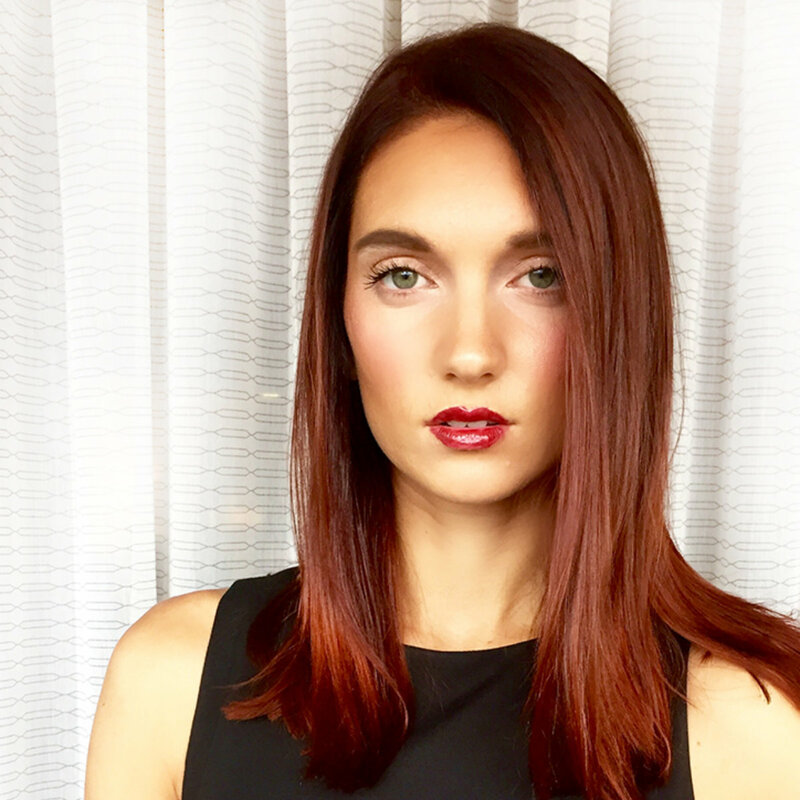 It’s dubbed “Ronze”…the glorious color you get when you mingle a classic redhead with the richest bronze-y brunette around; and Hollywood colorist, Denis De Souza’s bringing the breakthrough formula to you in a demo that’s going to fill up your books this season. 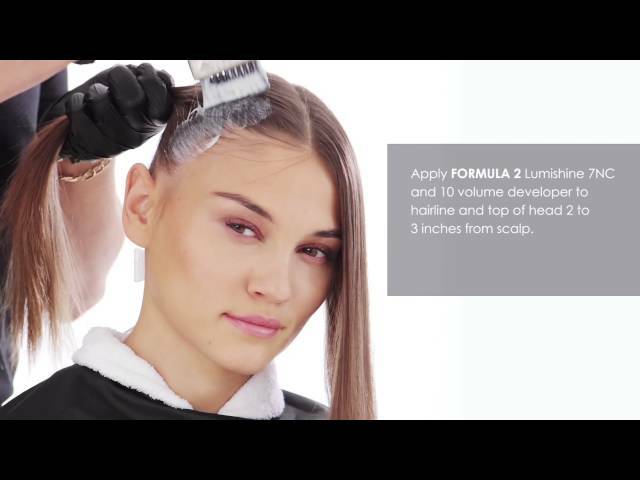 Using Joico’s brand-new, foolproof LumiShine line, this celebrity superstar takes you step by step through the how-to’s in just minutes. Covering grey can be one of the trickiest hair color tasks in your repertoire. Getting those wiry strands to blend with an existing shade…masking roots in a way that softens their regrowth…achieving color that’s natural and believable. Not such an easy task. Until today. Thanks to our brand-new LumiShine line, covering grey no longer involves guesswork or those wait-and-see moments: With Argiplex technology, patented conditioners actually strengthen hair from the inside out, leaving each strand fortified, healthy, and glossy beyond belief. And those greys? Nowhere to be found. 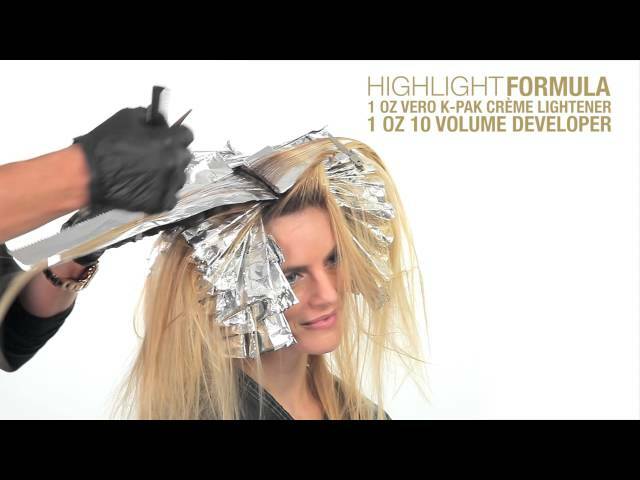 In Joico’s latest how-to video, celebrity colorist and LumiShine mega-fan Denis De Souza shows you just how easy it is to match, blend, color, and banish those pesky greys with an expert hand every single time. Love that caramel-y Jennifer Lopez glow? Color master Denis De Souza’s crazy for it, too, and he’s bringing you the secret to creating this extraordinary look using Joico’s healthy LumiShine line. Watch as the beautiful, beachy look comes to life.